Ergonomically Designed Face Down Positioning Chair. Ergonomically Designed Faced-Down Positioning Mat. Prism Glasses to Help you See Straight Ahead. Care Chairs rents an assortment of face-down positioning products to help increase the success rate of Vitrectomy surgery. Our face-down recovery solutions allow patients to maximize their day-to-day functioning while maintaining the recommended face-down position in comfort. All of our rental products, including the Face-Down Positioning Chair and Face-Down Positioning Mat, are ergonomically designed to reduce unwanted stress on the neck and down the spine. Care Chairs and Know Your Body Best have partnered to provide first class face-down solutions for Vitrectomy patients. 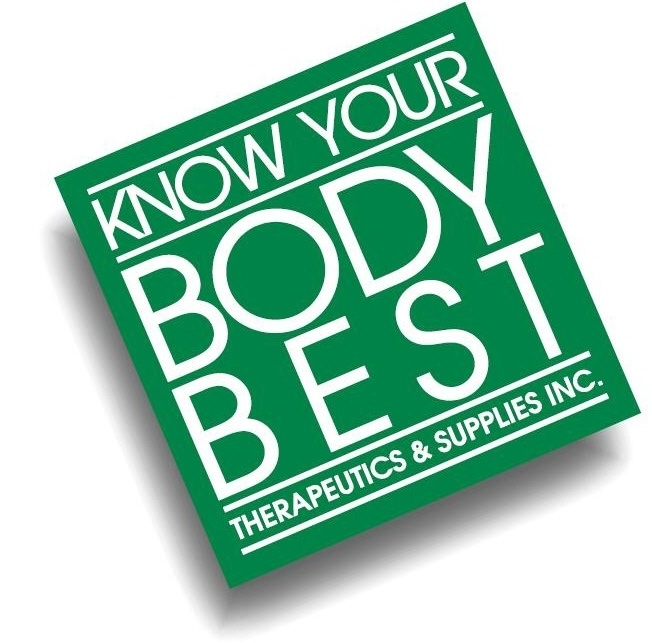 Know Your Body Best is a leader in health and wellness products and are Canada's largest supplier of massage and spa products to massage therapists and multi-disciplinary medical fields. Come visit our showroom at Know Your Body Best (25 Connell Court, Unit 4, Toronto, ON) for more information about our vitrectomy recovery rentals. Vitrectomy Face-Down Equipment Rental Cities: Toronto Vitrectomy Rentals, Etobicoke Vitrectomy Rentals, Markham Vitrectomy Rentals, Newmarket Vitrectomy Rentals, Barrie Vitrectomy Rentals, Oshawa Vitrectomy Rentals, Mississauga Vitrectomy Rentals, Oakville Vitrectomy Rentals, Brampton Vitrectomy Rentals, Burlington Vitrectomy Rentals, Hamilton Vitrectomy Rentals, London Vitrectomy Rentals, Kitchener Vitrectomy Rentals, Waterloo Vitrectomy Rentals, Cambridge Vitrectomy Rentals, and Guelph Vitrectomy Rentals.